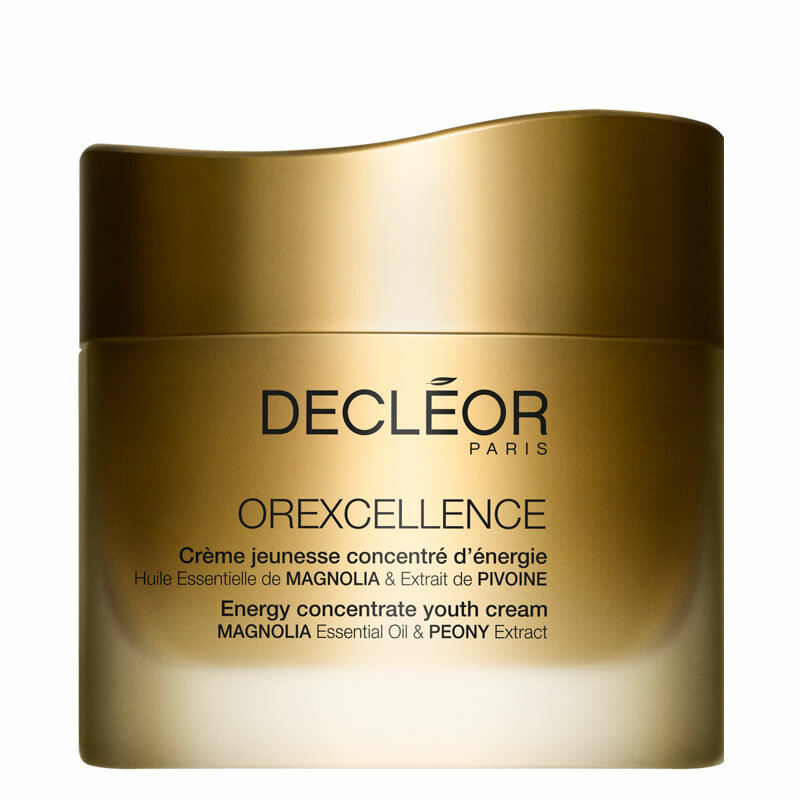 Decleor Orexcellence Youth Cream is formulated with peony, Lychee and Rhodiola extracts and re-energises the skin, whilst defining facial contours and plumping the skin to a fresh luminious glow. 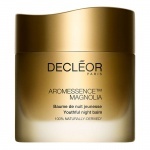 The scent of essential oils of Magnolia and Ginger invigorates the mind and delivers a beautiful sense of well-being. 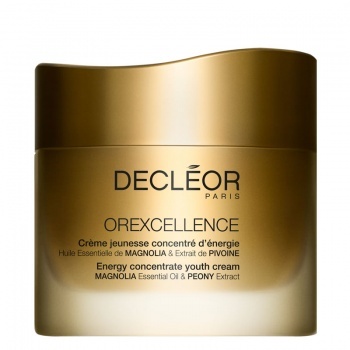 Decleor Orexcellence Eye Cream is formulated with Peony Lychee, Rhodiola and Cafeina extracts. 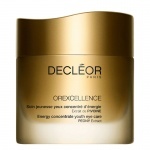 Wrinkles appear reduced. The eye contour looks plumper and visibly rejuvenated.